When again the earth’s northern axis is tilting away from the sun and the days are getting shorter, we know that winter is not far. With the cold season come runny noses, coughs and sneezes and the flu. Flu is a communicable disease caused by the Influenza virus that spreads via direct contact and airborne droplets. The virus has two main subtypes, A and B. Type A causes more severe symptoms and is responsible for pandemics. B is less virulent, it just lingering around, mainly towards the end of winter. Unlike a cold, flu symptoms come on quickly including fever and aching muscles. It knocks the toughest out; too unwell to continue any regular activities, you need to rest in bed. Particularly in the frail and elderly, it can cause severe illness or even death. Every year, before the flu season, healthcare providers offer vaccination against this illness, primarily for people who are most at risk. The vaccine consists of protection against a mix of viruses from both subtypes. Scientists at the WHO figure out each year what the likely pathological strains will look like and release a recommendation for a vaccine for the Northern and Southern Hemisphere. Thie vaccine for the flu 2017/2018 in Europe and the US will be the same as the one used in Australia. The vaccine is undoubtedly the best measure to protect from the flu. Even if it does not match the current virus entirely, it can provide partial protection. The flu season typically starts in the southern hemisphere, while we are busy sunbathing, it finds the first casualties in Australia and then moves slowly northbound to reach us in November/December. 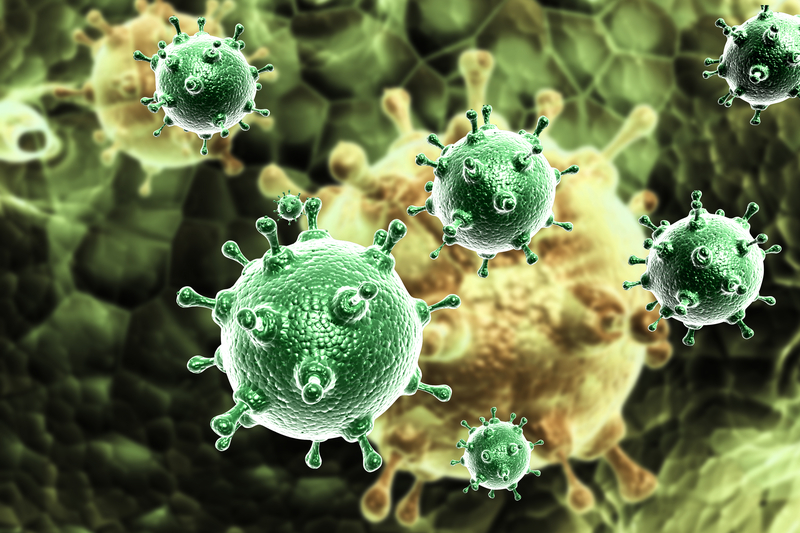 It is more often than not the same strain of the virus. This year Australia has suffered a severe flu epidemic caused by Influenza A(H3N2), infecting 2.5 times more people than the previous year and with double the fatalities. In our flu season, we see the same features as the southern hemisphere, which would lead us to expect a higher than average epidemic in Europe and the USA. 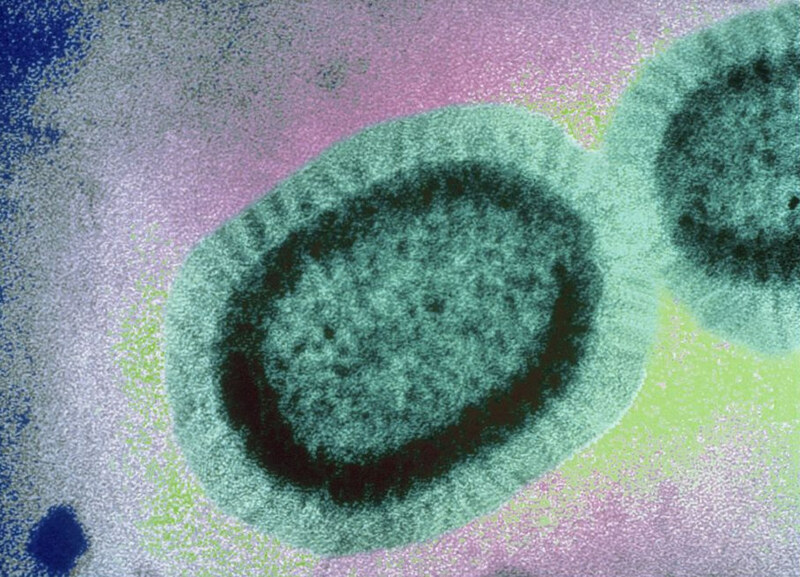 Unpredictability, however, is typical for viral outbreaks. But if Australia’s large number of flu cases is a reflection on the efficiency of this year’s flu vaccine, our hospitals better brace themselves and get some winter wards ready. If you get the flu and you’re an active, healthy adult you are going to feel too unwell for up to seven days, and you are unable to continue your usual activities; there is usually no need to visit a general practitioner.